CULTURIT uses motion sensor technology to produce real-time experience. The world of Virtual Reality has been opening up many avenues for young start-ups to bring in revolutionary products and concepts. 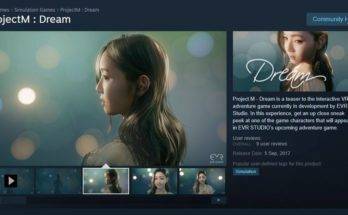 Korean company CULTURIT has created fusion contents in line with the growth of VR/AR market. 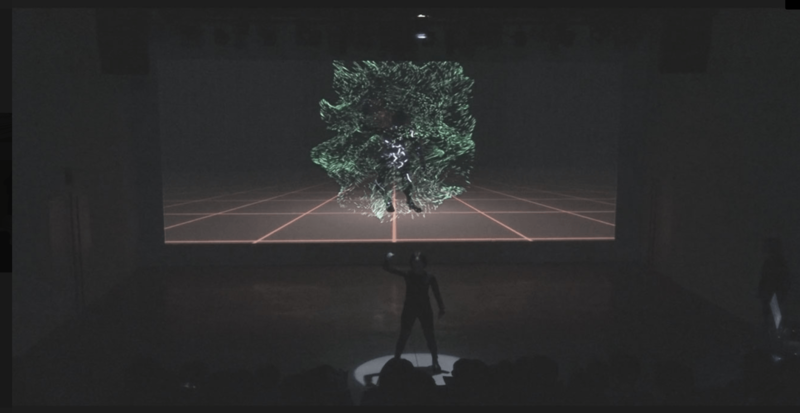 The unique product utilises motion capture technology and a wearable equipment, which can control music and images on stage during live performances, making it a realistic experience. in line with the growth of the VR / AR market . CULTURIT’s platform consisting of Motion Contents and Motion Controller is called ‘Motion A-Cappella.’ With this platform instead of acting according to the sound of the footsteps, the movement of the natural actors becomes the sound of the footsteps and instead of dancing to music, the movement of dancers becomes a musical instrument. It is the world’s first attempt to maximize communication with audiences, such as mime using exaggerated movement and sensor real time playback sound. It is like Charlie Chaplin from the silent movie is back on the stage and his movements produce sound effects in real time or one pretends to play drums but there are real drum sounds. CULTURIT believes that if you can control the music and video on the stage in real time, it can be a real live performance and if users can enjoy the content themselves, the brand link will become more solid. 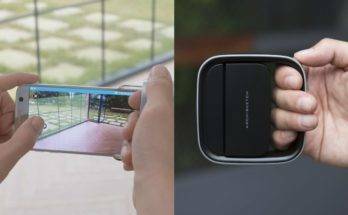 It is the Technology and Contents that can be enjoyed by mobile users anytime and anywhere. CULTURIT’s products include the Motion Controller by CULTURIT, which is cheap and easy to set up wearable motion recognition hardware and Motion Based Games that can be enjoyed online. The live performance content includes utilising real-time stage technology for enhanced audience experience. CULTURIT is also introducing the technology for fitness and health, with Motion Shadow Fit, which is a coaching system that can analyse and manage data such as posture correction, exercise treatment by tracking user’s movement in real time. 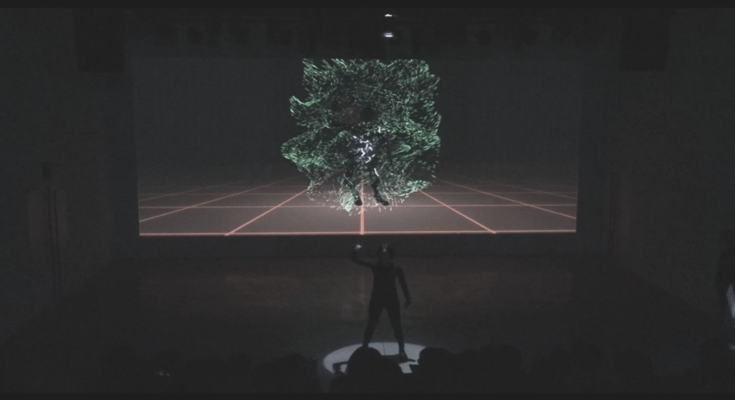 The company was founded in 2016 by enterprising group of IT specialists and art performers to bring the potential to build connection with audiences in real-time. The business model for revenue generation for CULTURIT is quite simple through performances, online content usage, and the wearable device. The company also intends to provide for corporate events exhibition hall content production and customised motion sensor solutions. The start-up’s sales revenue for 2017 was $34k. The digital revolution is now characterised by fusion of technologies, which are blurring the spaces between physical and virtual realities. CULTURIT with its emerging technology and creative concept to give real-time experiences to the audience, is popularising the fusion elements in line with Virtual Reality. 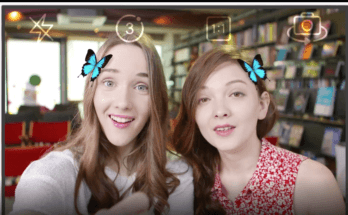 The company’s content, which users can easily enjoy, is sure promising a bright future for it in the VR/AR market.